The Beauty of the Beast: Gun Of the Month from YukonAl! As most of you know, Al Quast is a regular contributor here at TikkaShooters and we are always interested in what he's up to with his rifle modifications. This month's rifle, dubbed "The Beast," began it's life as a T3 Lite SS, 30-06 which Al bought used as a donor rifle for this .284 WIN project. 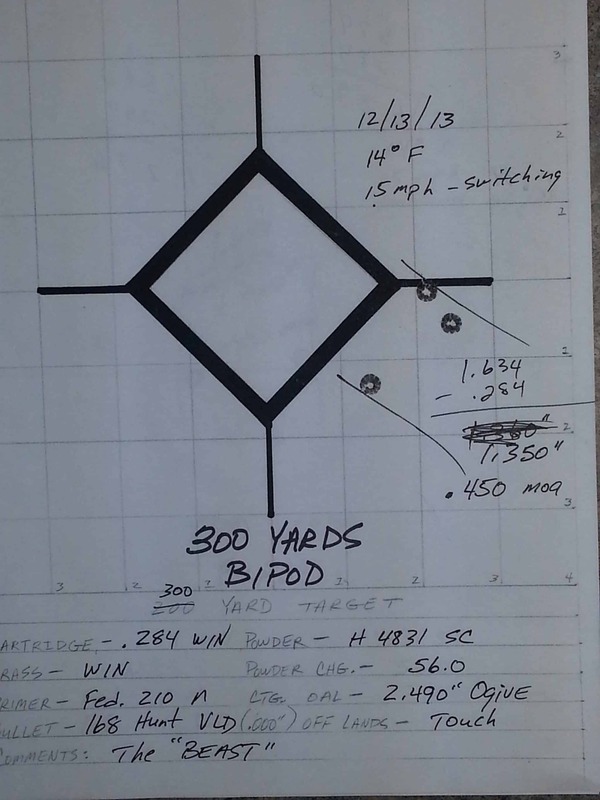 Encouraged by the success of his first .284 WIN project, Al decided to build this rifle for long range hunting. 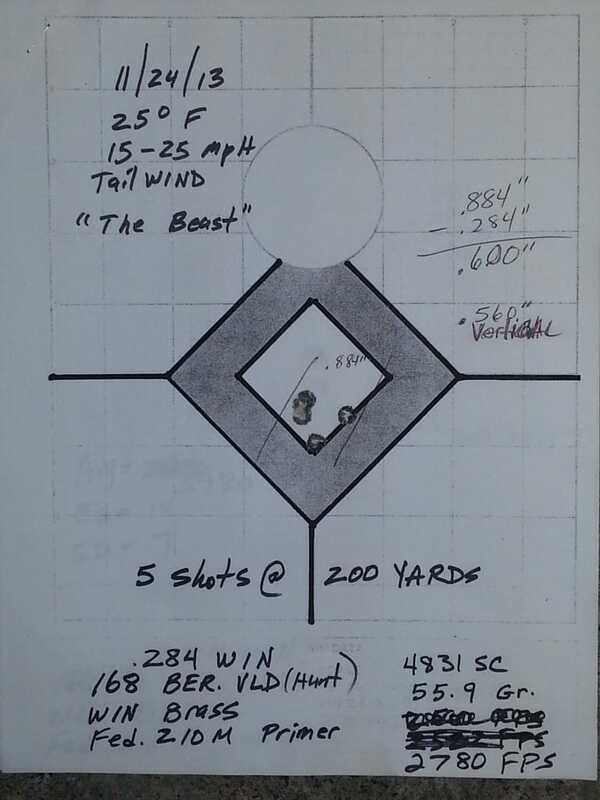 For this shooter, he was looking for a rifle with a little larger barrel contour that would weigh about the same as the last one which would accomplish a little steadier shooting platform at longer ranges. In order to accomplish this, and after talking to one of the tech's at Kreiger, he ordered the barrel one contour heavier and had them flute it with 6 flutes. He then decided to finish it at 24" instead of 26" and cut the barrel shank an inch (1") shorter, making it a bit handier to carry around. Al also installed his custom designed recoil lug to the barreled action. Is Al pleased with the results? 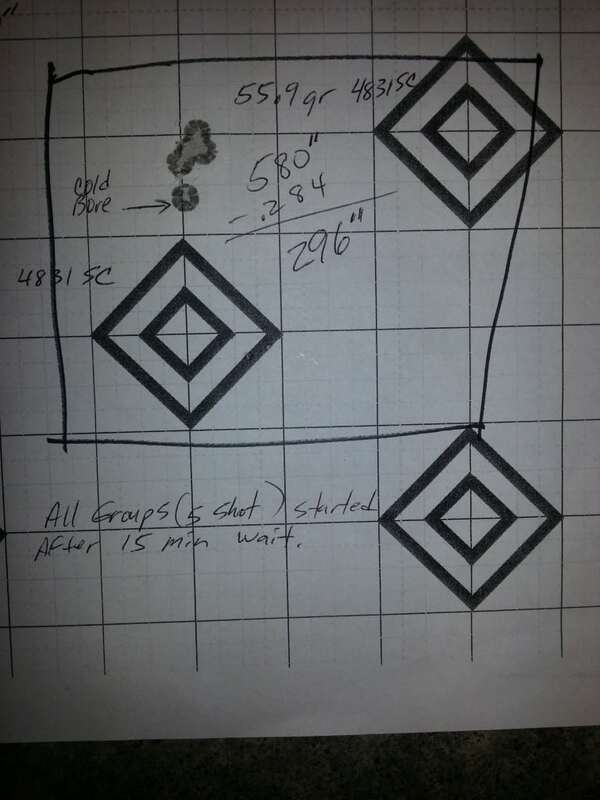 "What I have accomplished is a very handy (to carry), heavier weight long range rifle in an easy to shoot caliber that shoots high ballistic coefficient bullets very accurately. 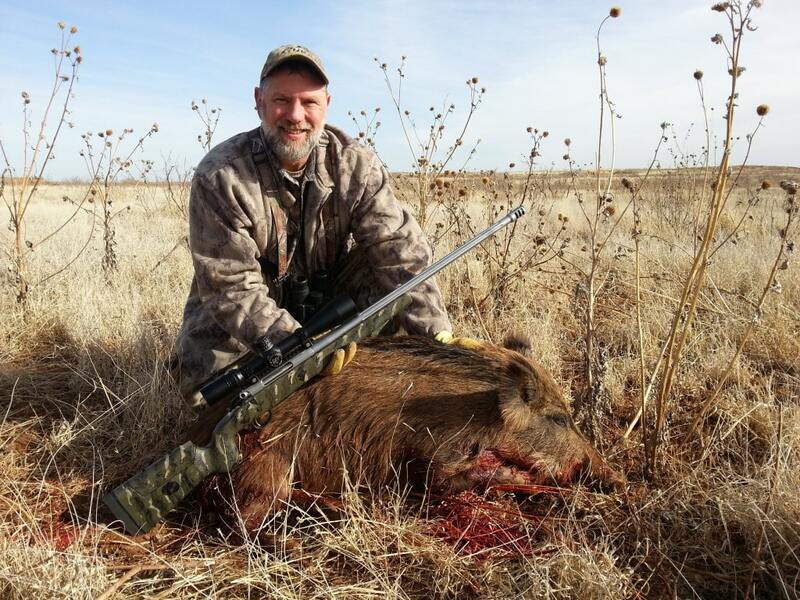 My plan was to have a stable, accurate rifle to shoot off of a bipod, and/or shooting sticks, but not so heavy that it would be a pain to lug around in the field. I have accomplished that in spades, with this build. 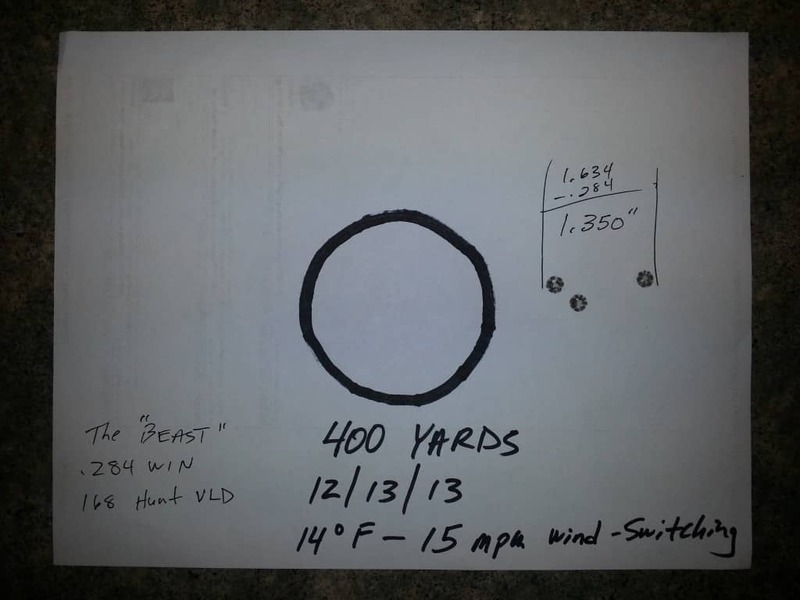 With the muzzle brake I chose for this build, the felt recoil is less than a .243 WIN. 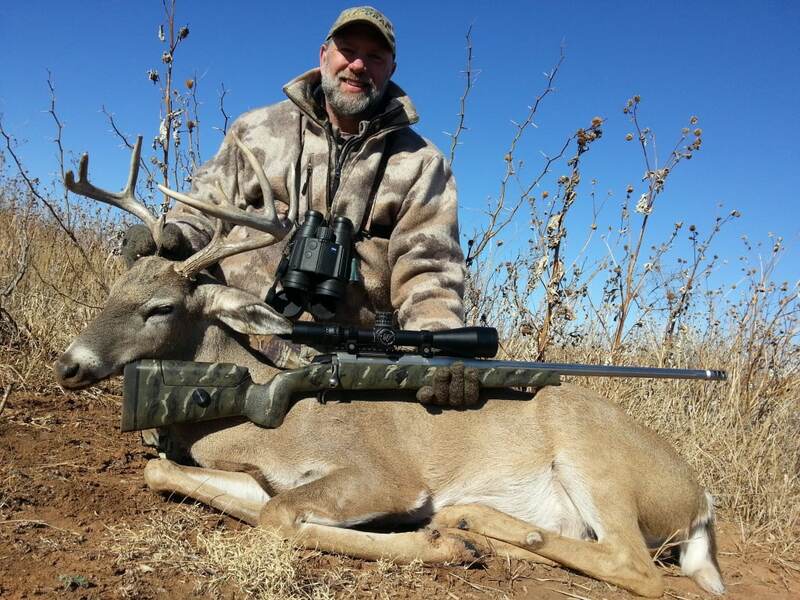 It is very stable on the bipod and shooting sticks, and will easily hold 1/2 moa, or less, out to 400 yards with 168 grain Berger Hunting VLD's," Al says. Other than the cut/chamber/crown/fitting of the brake to the barrel, the rest of the finish work (including inletting and bedding of the stock) was done by Al. 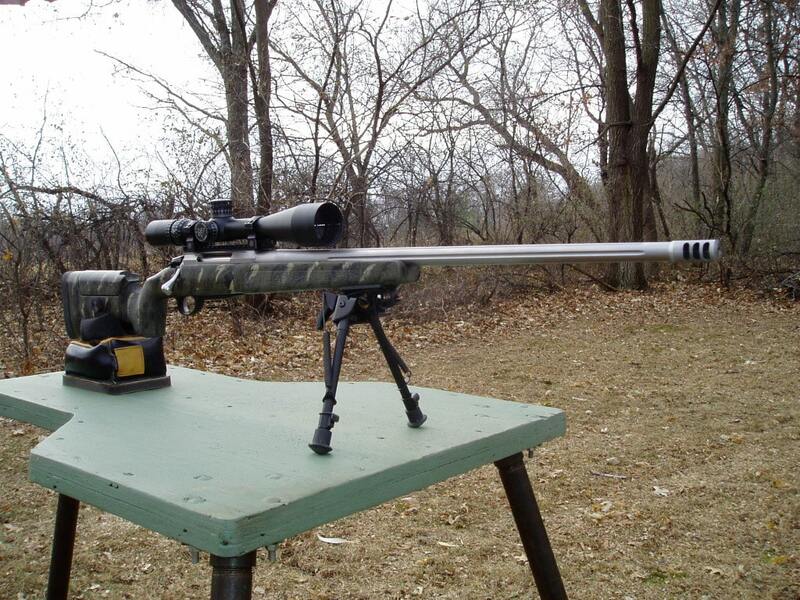 "I plan on continuing to shoot LR target shooting year 'round with this rifle, and using it as a long range hunting rifle. I recently spent a week in TX, hunting with this rifle, exclusively." All one-shot kills, Al harvested a coyote at over 200 yards, 2 hogs at 75 and 235 yards, and a whitetail deer at 295 yards. 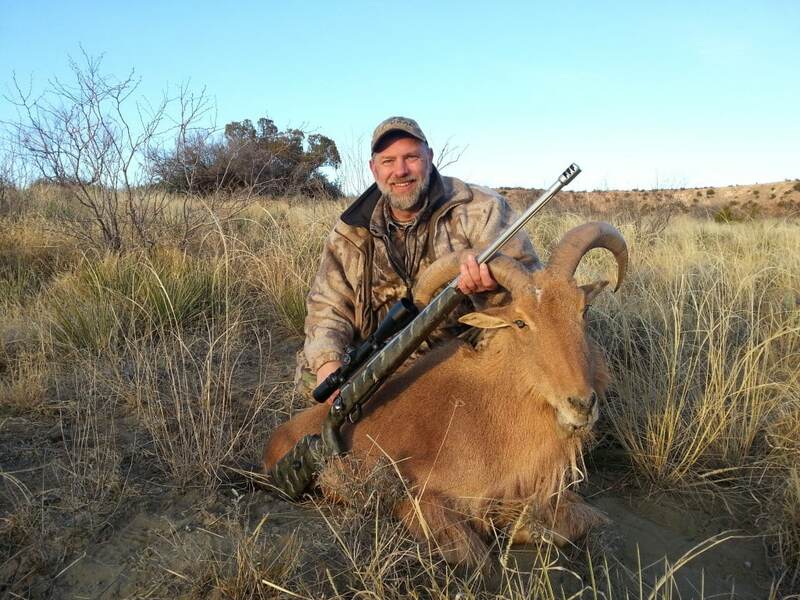 Also harvested was an Aoudad sheep at 225 yards. 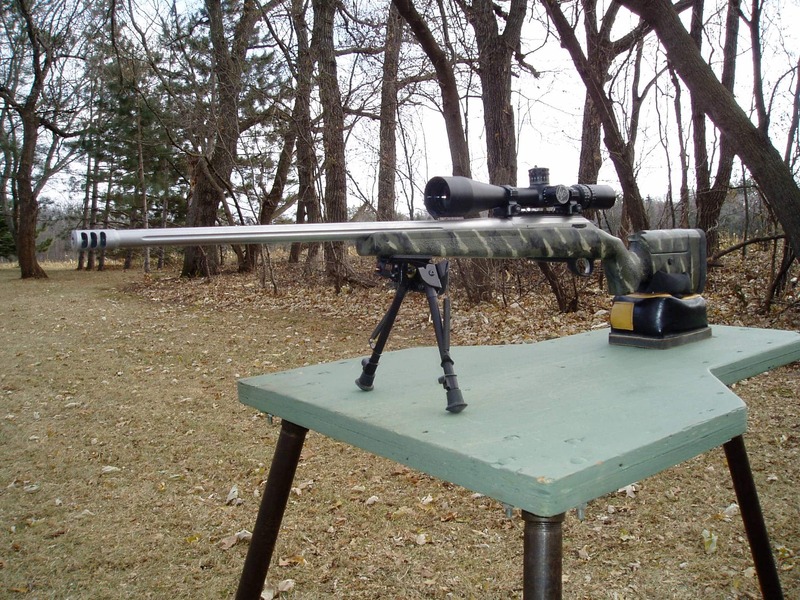 "I am very happy with the way this rifle turned out!" Lug…………………………….Custom Lug designed and hand finished by me. 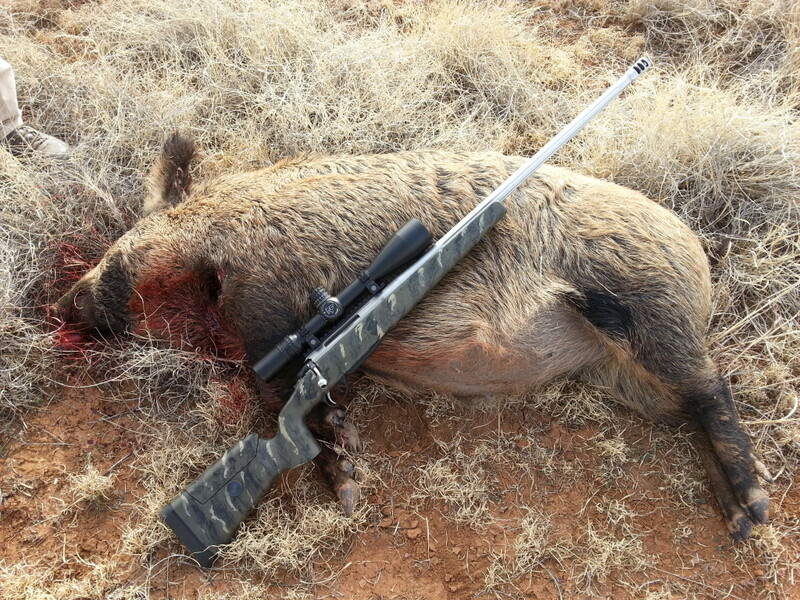 Barrel…………………………Kreiger #6 Bull Sporter, Fluted and finished at 24"